Mauritius is very reputed for its beautiful beaches. Pre book your beach shooting to have the best experience ever. Our work is to make you feel comfortable by capturing your inside and intimate world. 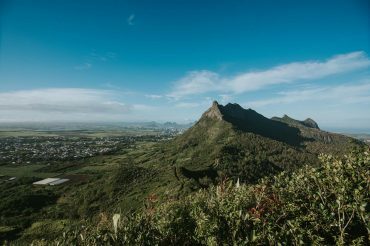 We did capture these photo at Le Morne, Mauritius. So beautiful beach and great view of the mountain. Beach shooting is more interesting early morning, when it’s not so warm and the ocean is very calm, a good time to order this package. 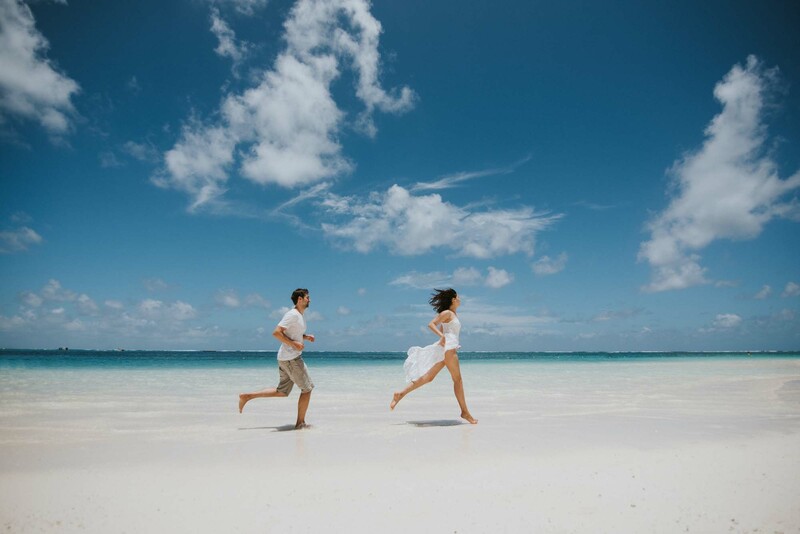 Turn your beach photographs from just few layman snaps to staggering landscapes and portraits with beach shooting from our professional photograpers. 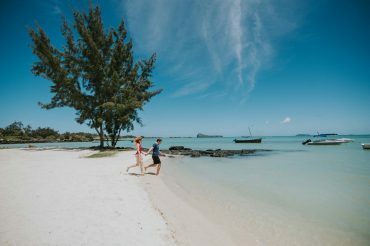 Beaches of Mauritius is crammed full of interesting ideas and views to get the creative juices flowing and get a number of amazing photographs clicked with your loved one. Whether it is a pre wedding photoshoot or a wedding ceremony photoshoot we do everything to capture your intimate memories for eternity. Fall in love with serene views and nature’s beauty, and we’ll click those moments perfectly for you. 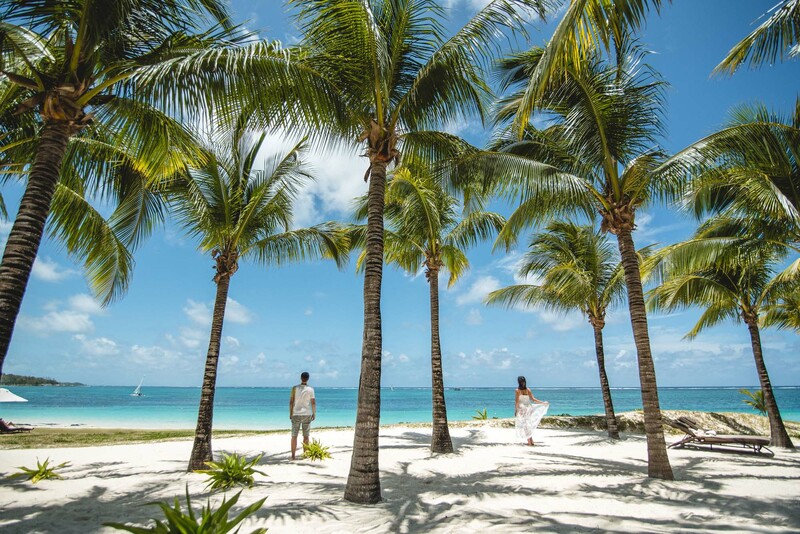 We are going to inevitably produce some pure magical moments of you enjoying the beach time in Mauritius using only the natural elements. Setting sun over the ocean, Waves coming to the shore, Sand Texture and among all that you with the love of your life is just the perfect setting. Book a session with us now to get the best beach shooting in Mauritius at easy affordable prices.